The science may call it a coincidence, but circumstances have made me believe that there are certainly some mysterious forces around us. Born and brought up in a traditional society, I believe in miracles and unseen forces that act on us from time to time. When I was studying in Khaling, I had heard about the so-called Son-drey, the living ghosts. I was told that Son-dreys are the spirits of some women, especially from bad births, that wander at nights when their bodies are fast asleep. These spirits are often seen to travel with mysterious lights and are believed to often scratch people on their way with their long nails, making them sick. When these people recover from the attack, one can even see the scratches of human nails on the body. I had also been a victim of such an attack once. I was attacked on the chest and when I recovered after two weeks, I was told that some scratches were visible on my skin. I had also heard that these living ghosts are not always bad. 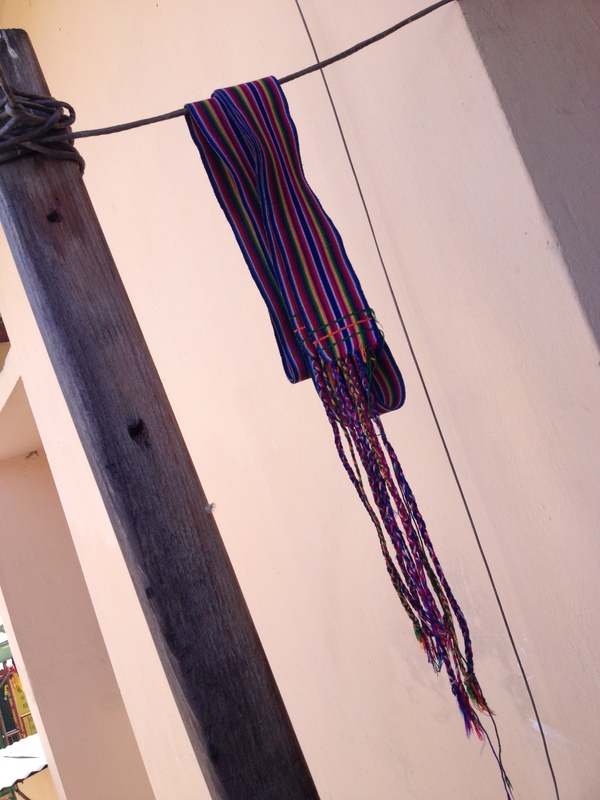 They also sometimes tie a knot on your Kera (Bhutanese traditional belt), as a sign of good luck. It was in 1997 and I was studying in 9th grade. When I woke up one morning, I found that my Kera was mysteriously knotted somewhere in the middle. As usual, I had hung my Gho (national dress) on the nail above my bed with the Kera hidden inside. But when I dressed up and pulled down the Kera to tie my gho, I realized that there was a unique knot on my Kera. I asked my roommates if anybody had done that, but everybody got equally surprised saying nobody did it. In fact, I was the first person to get up from my dormitory. I had heard that if you ever find such a knot on your kera, you should not untie the knot for three days. So, I used it with the knot for three days. I showed it to our cook and a few other staff, and they too told me the same. Everybody told me I was lucky. I don’t know whether it was a mere coincidence, but since that day, I seemed to achieve successes quite easily in my life. I was a hard-working person but not as hard-working as people thought I was. Without much struggle and efforts, things progressed smoothly in my life. I easily got through both ICSC and ISC exams winning a scholarship to undertake Bachelors Degree in India under RGoB funding. It seemed as though the sequence of events that followed were well planned and arranged in advance. Without having to demand even a single penny from home, I could successfully complete my entire academic journey and secure a job in 2007. So believe it or not, I still attribute all my successes to my old lucky belt and I have still preserved it although I no longer use it. I had actually once discarded it when I shifted my house but one night as I was thinking to myself, these memories instantly flashed through my mind and I had to get it from my brother-in-law’s house the very next day. Now it will remain with me forever as a family treasure. It was indeed gifted to me by my friend Pema Chhoegyel in 1996 when I was studying in 8th grade. I should thank him for his generosity.